Frequently, our solutions are built on enterprise open source platforms like Openbravo ERP, Magento eCommerce and Pentaho BI, which in turn leverage a broad ecosystem of globally-used, flexible open source technologies. These (predominantly Java-based) tools are scalable, modular, and easily extended to support your business. They are also cloud-ready and rapidly integrate into existing systems via modern SOA-friendly web services. Today’s open source ecosystem simply provides superior flexibility, adaptability, control and overall value for the enterprise when compared to proprietary and closed systems. Listed below are some of the open source infrastructure components, development tools, and applications that we find the most effective for enterprise use. 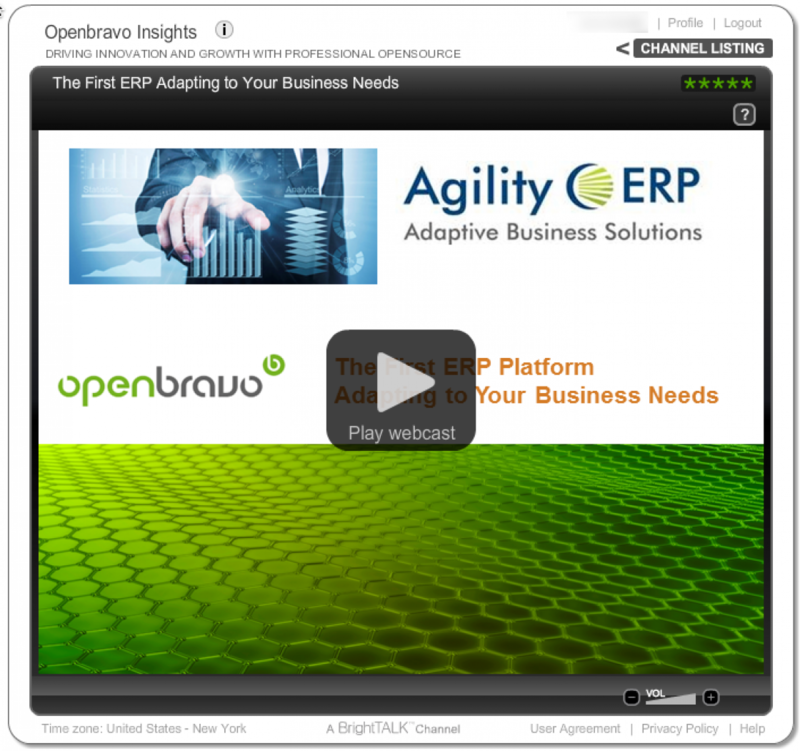 Business Agility is essential to stay ahead of the competition. 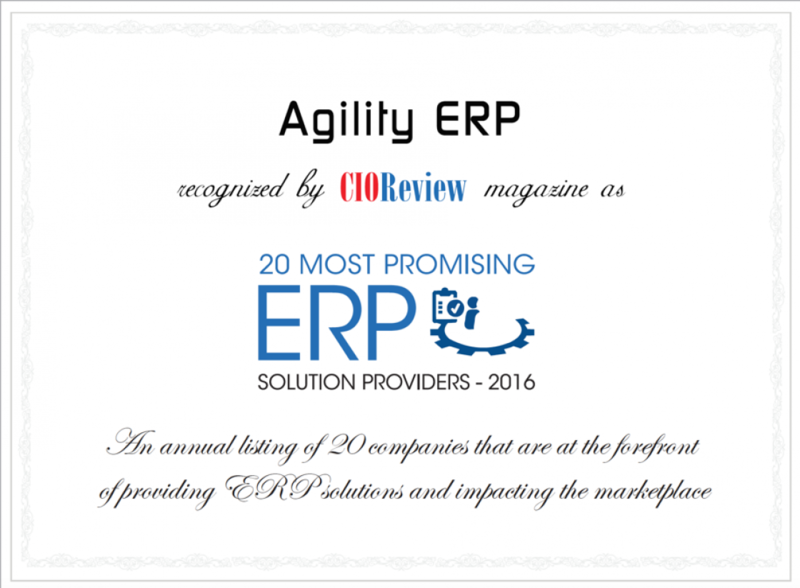 And IT must be adaptive to align with this business agility. Progressive IT organizations are finding great leverage from the robust open source enterprise software to achieve sustainable and adaptive business solutions.